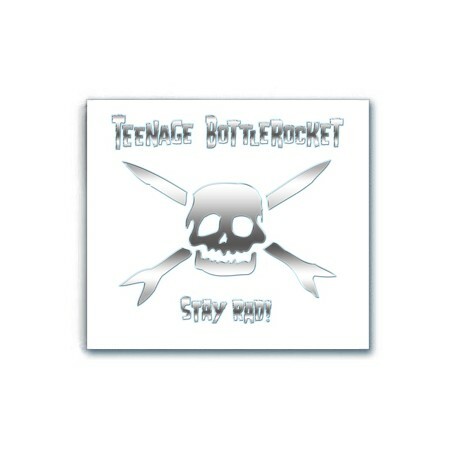 TEENAGE BOTTLEROCKET new album called "Stay Rad!" 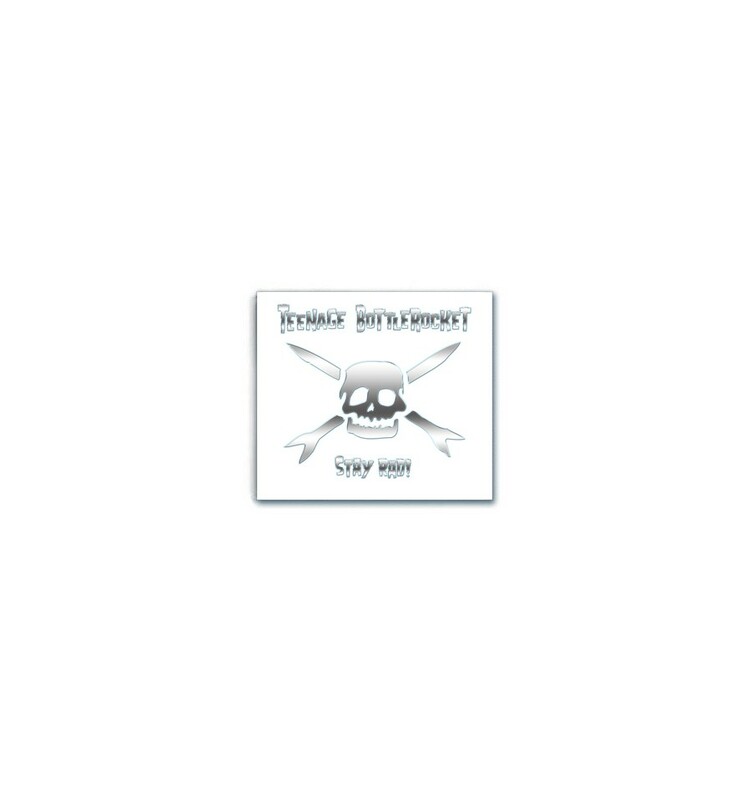 on CD edition. Release date : March 15, 2019.